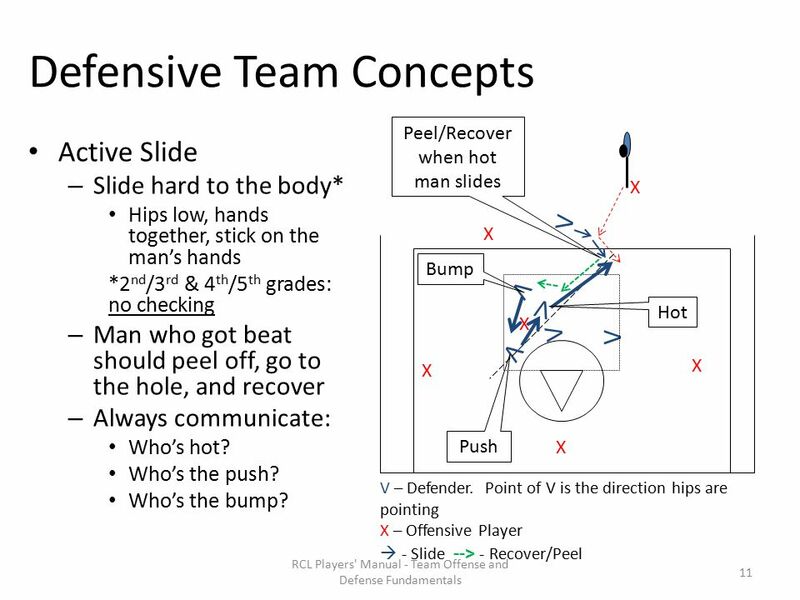 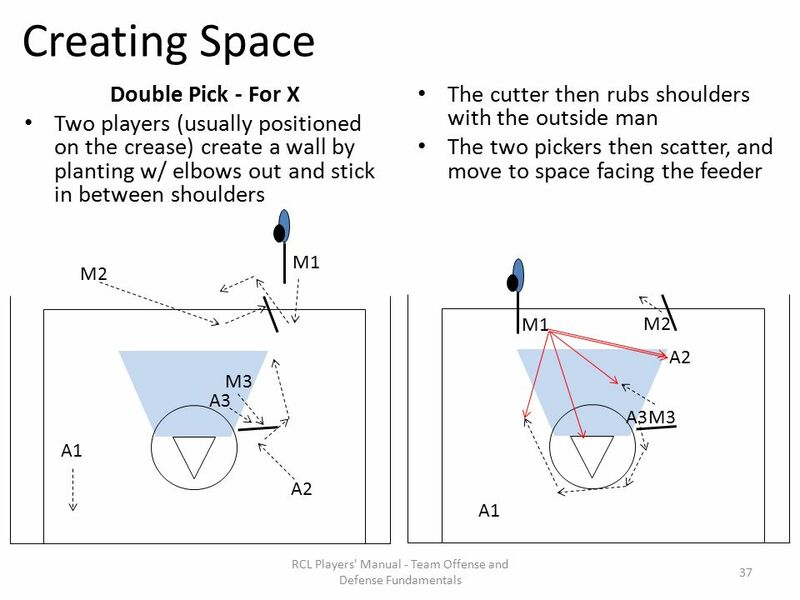 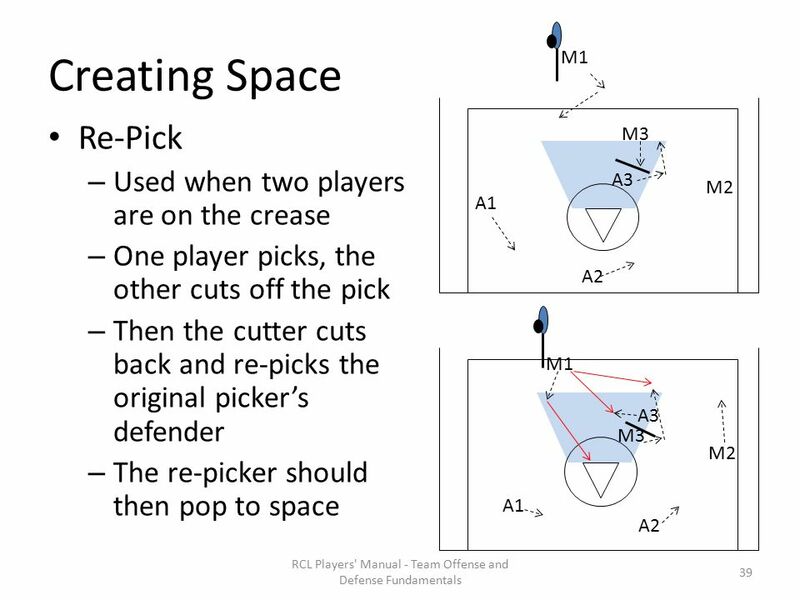 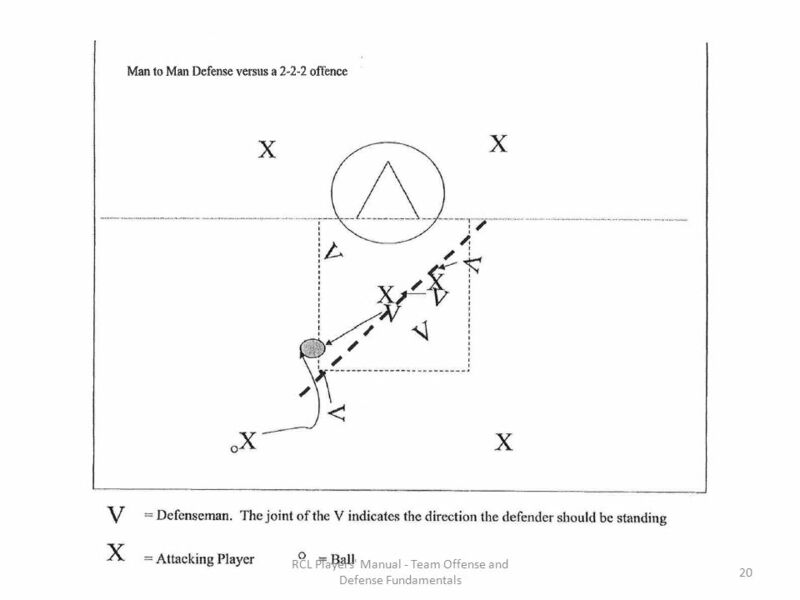 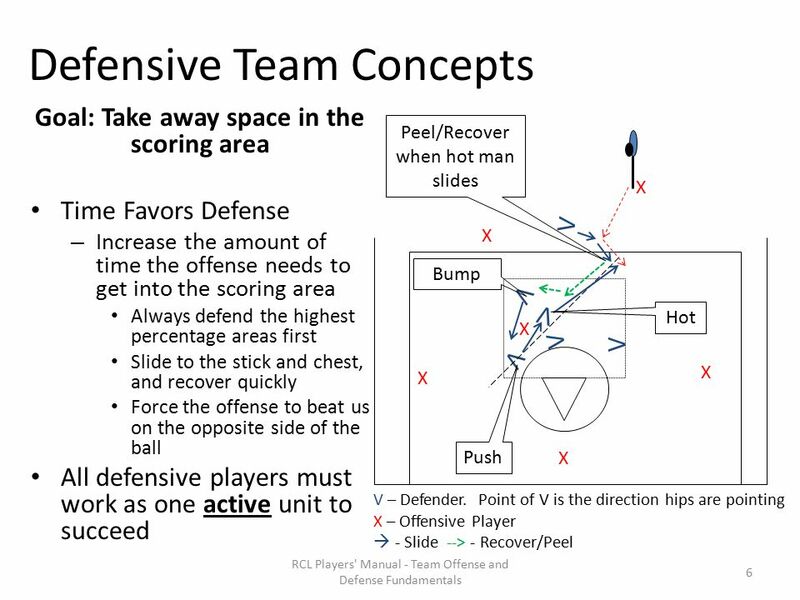 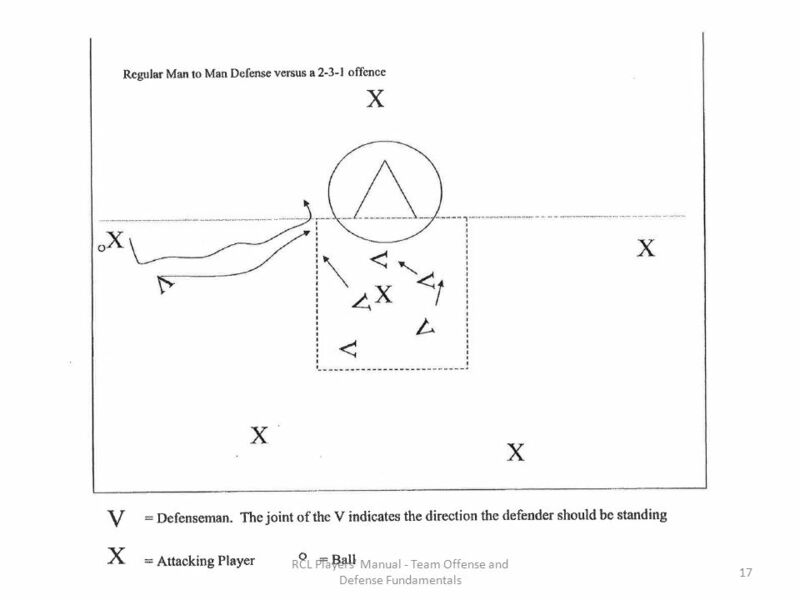 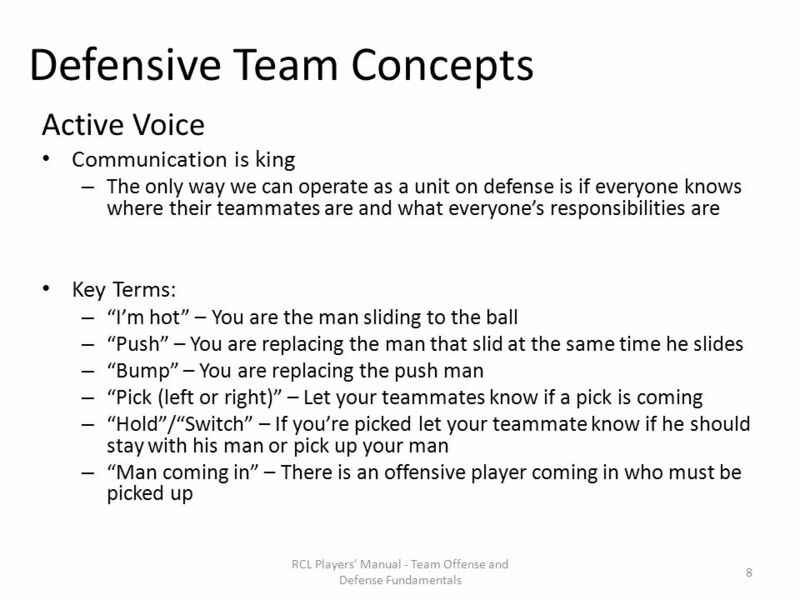 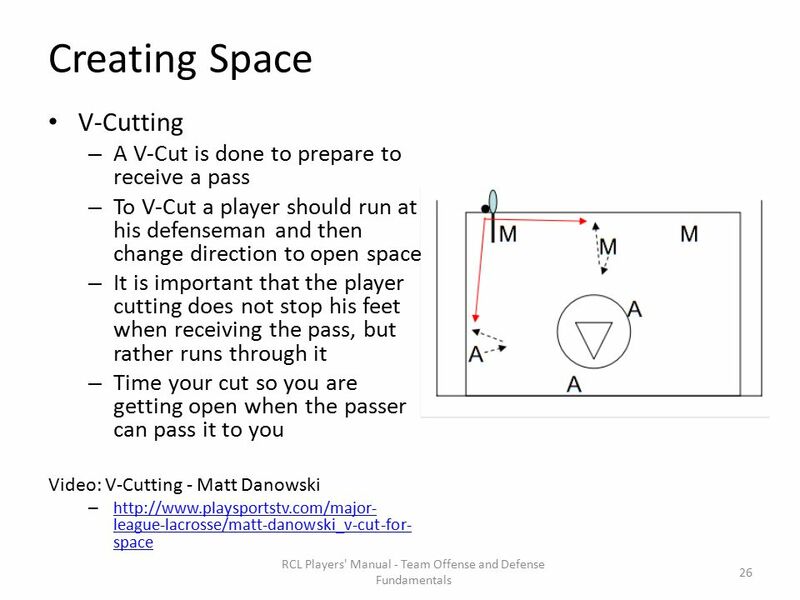 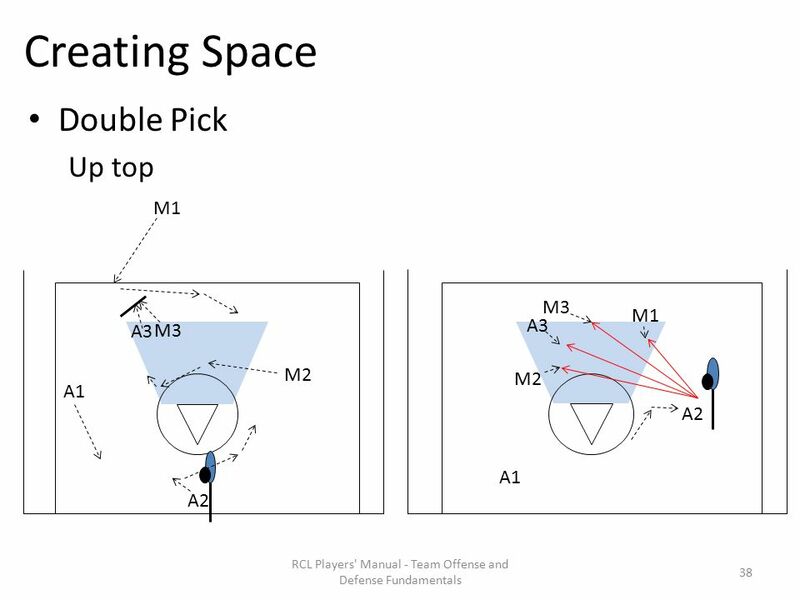 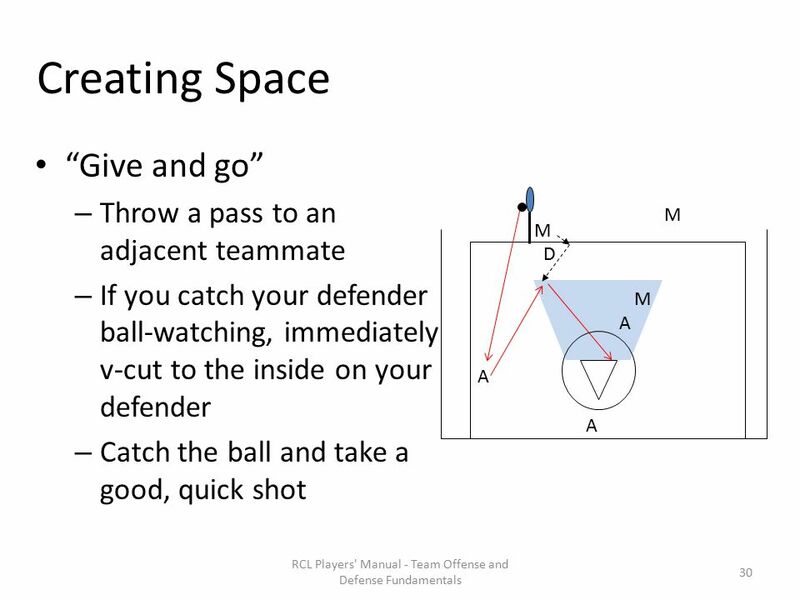 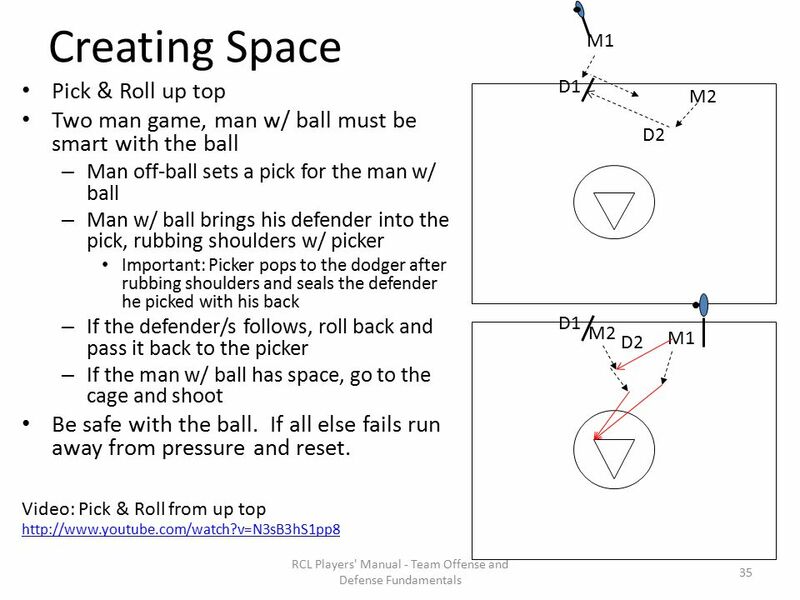 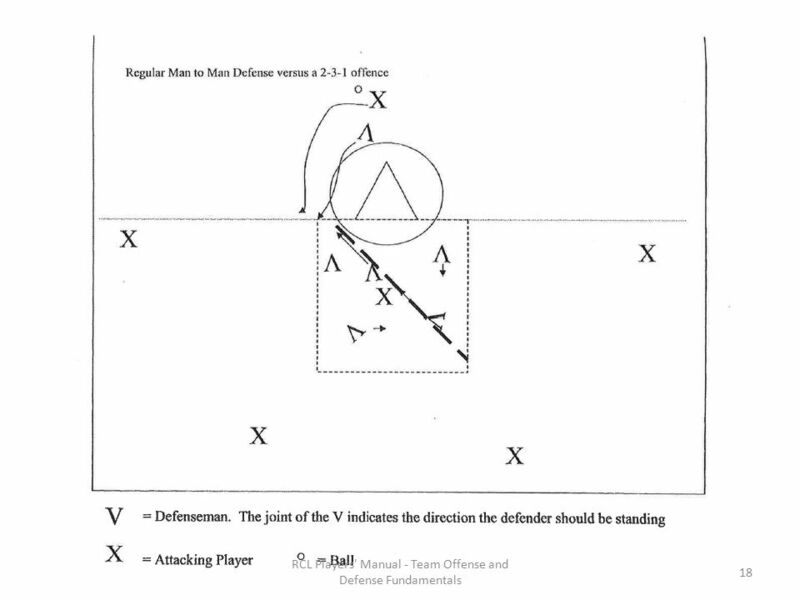 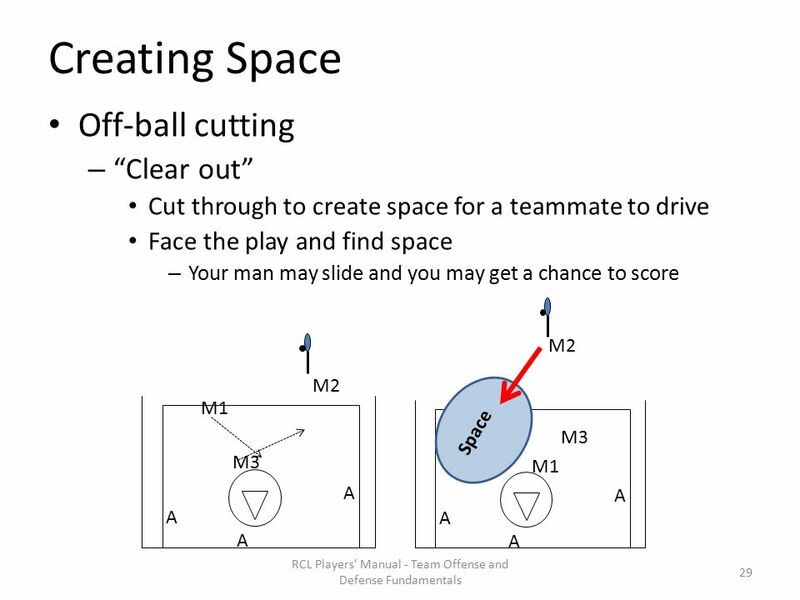 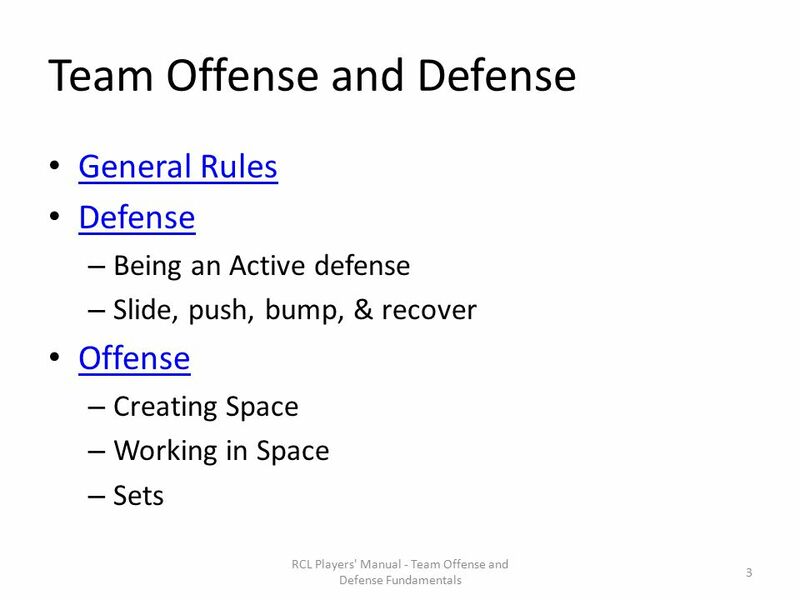 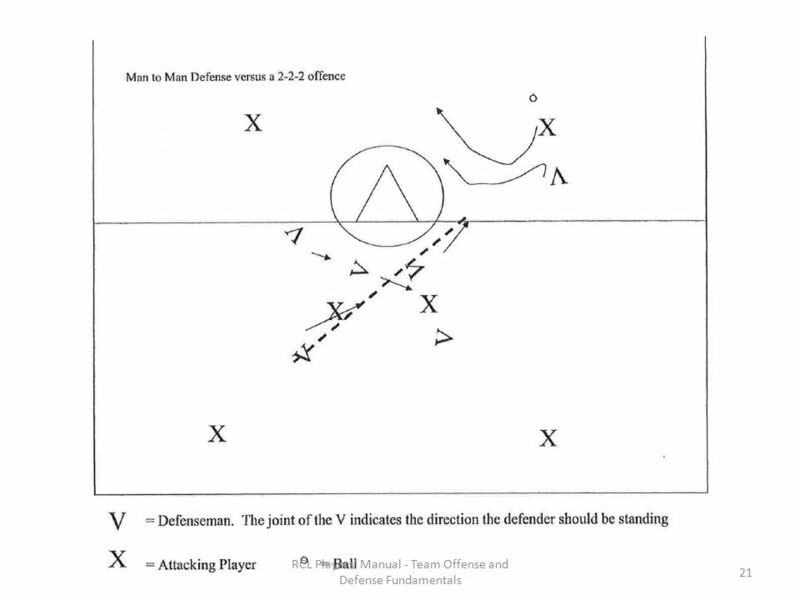 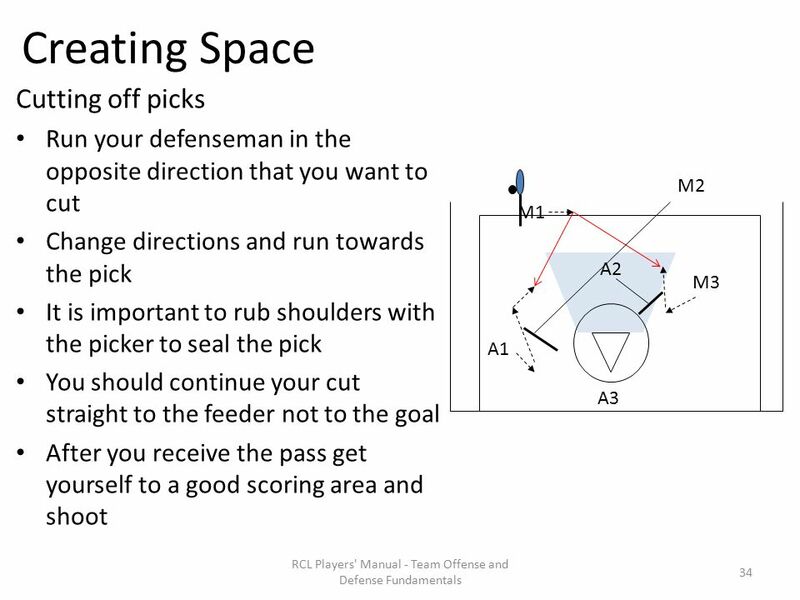 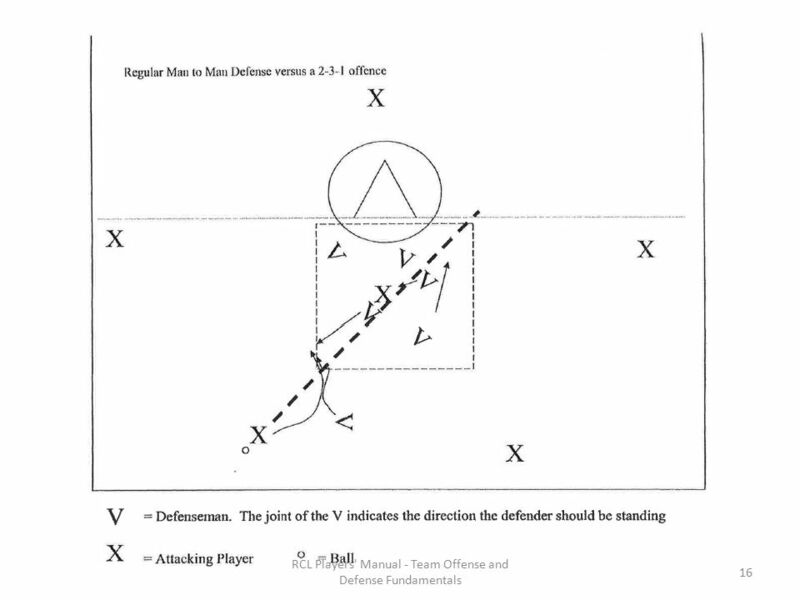 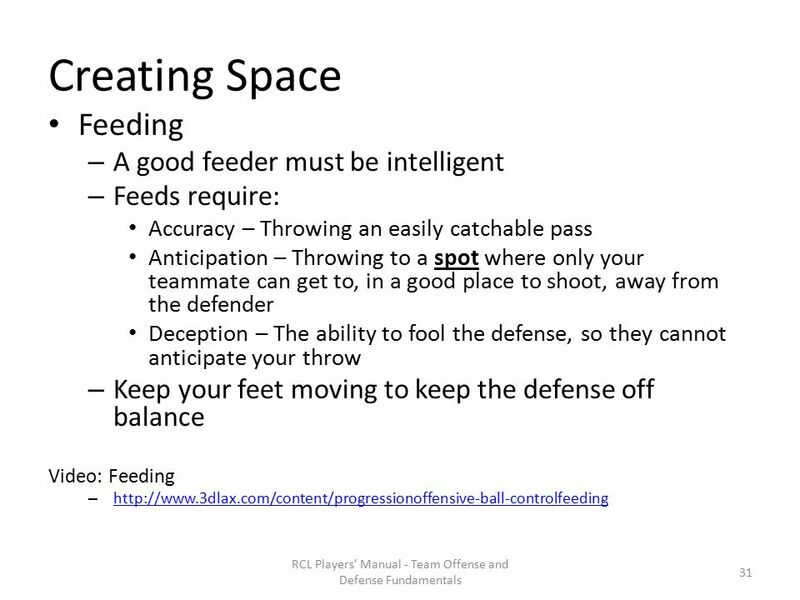 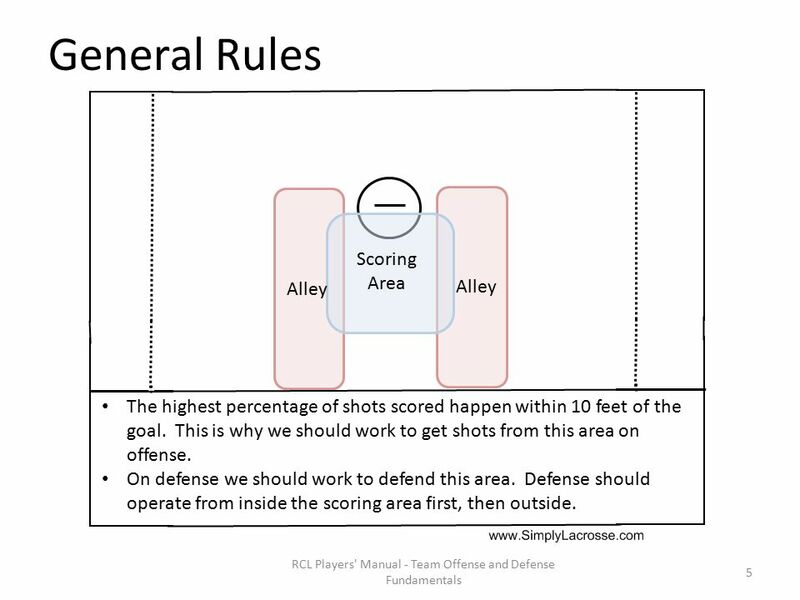 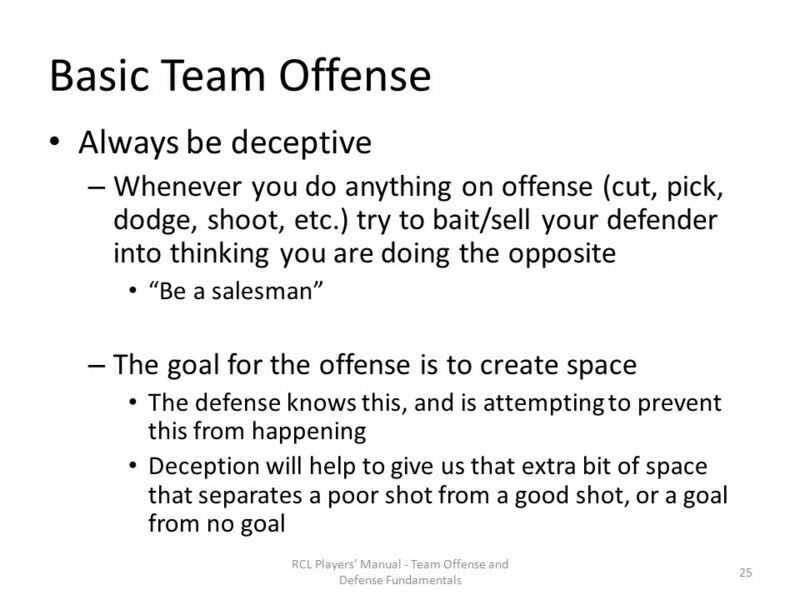 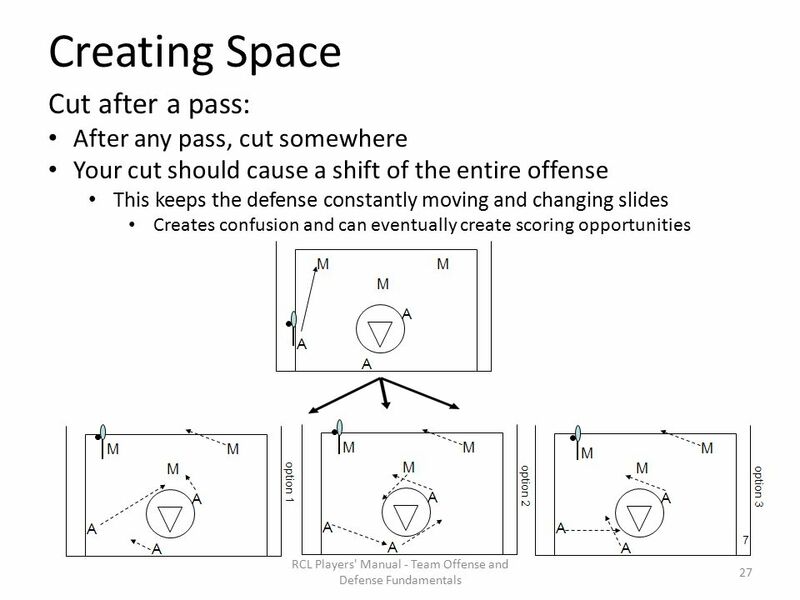 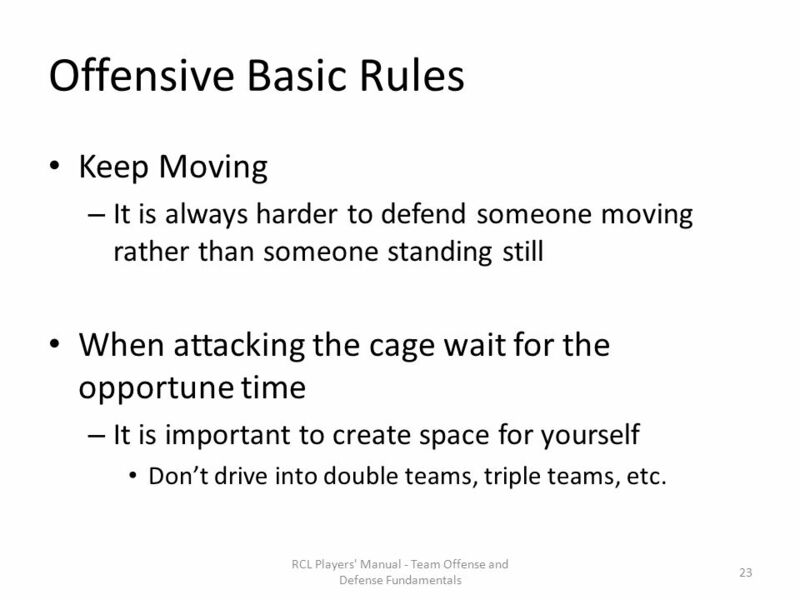 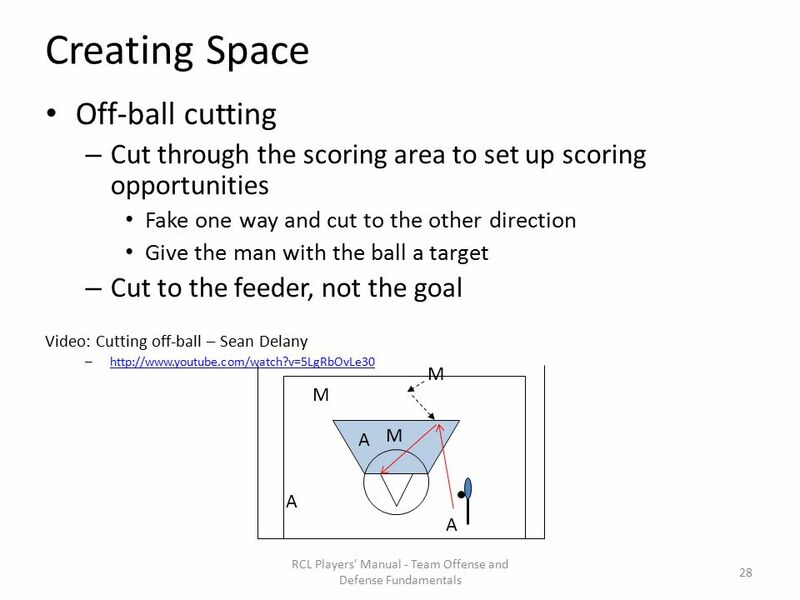 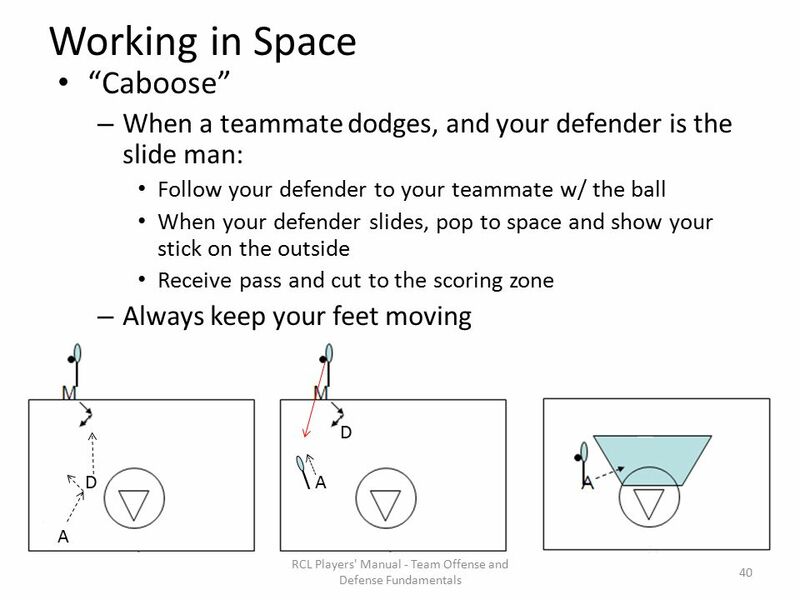 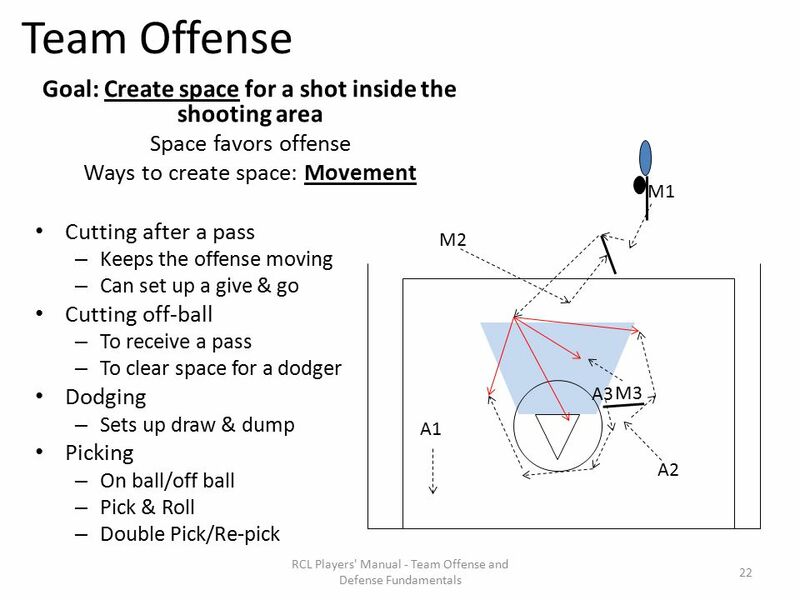 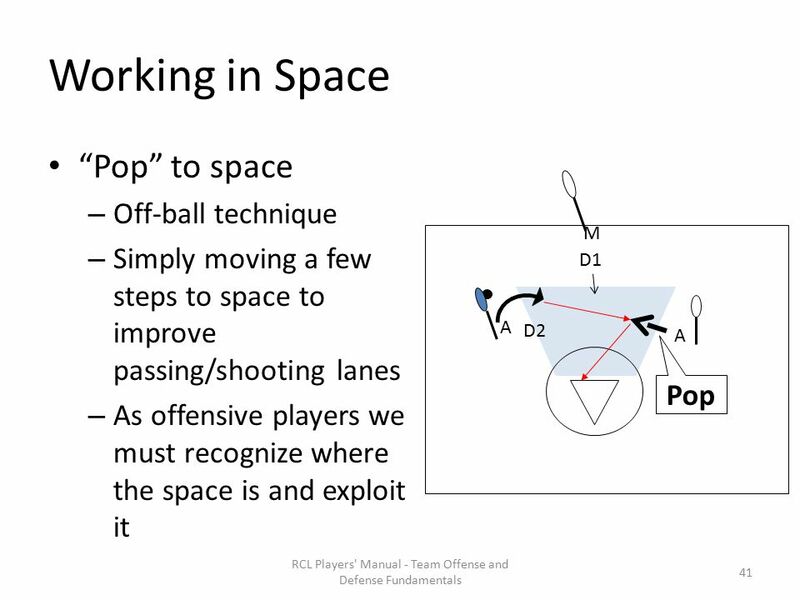 RCL Players' Manual - Team Offense and Defense Fundamentals Team Offense & Defense Fundamentals 1. 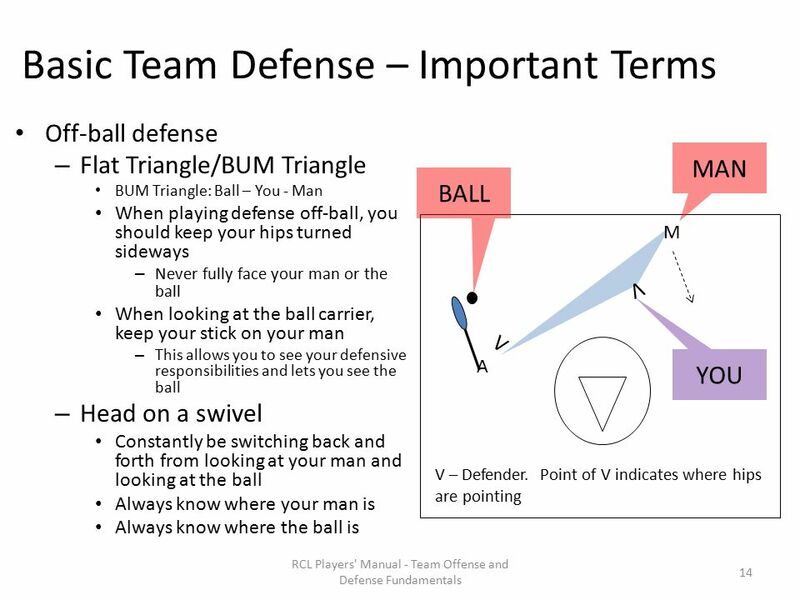 Download ppt "RCL Players' Manual - Team Offense and Defense Fundamentals Team Offense & Defense Fundamentals 1." 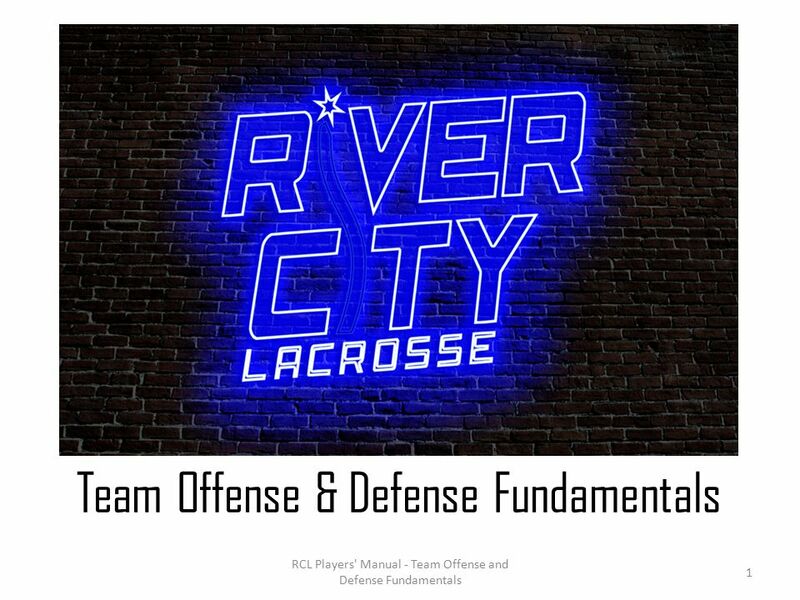 Newtown Girls Lacrosse The Power of Three! 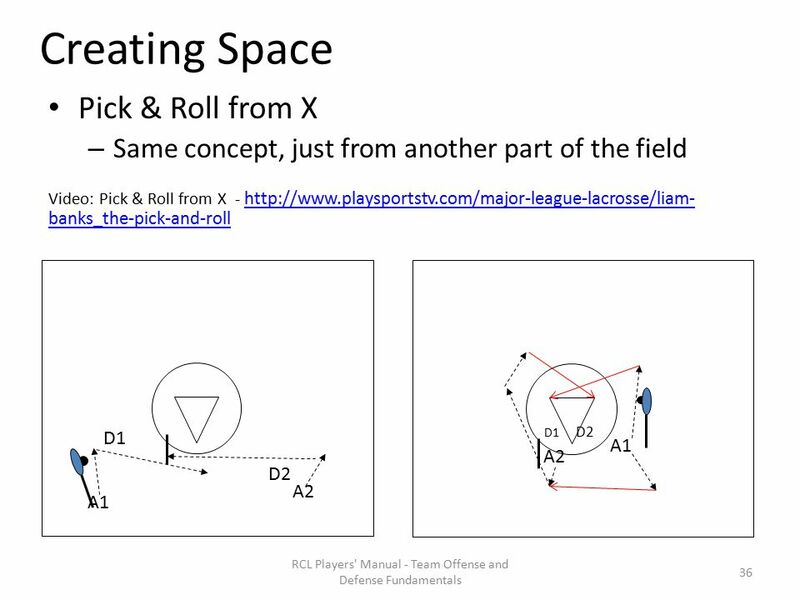 Skills every girl should learn in Youth Lacrosse The Power of Three! 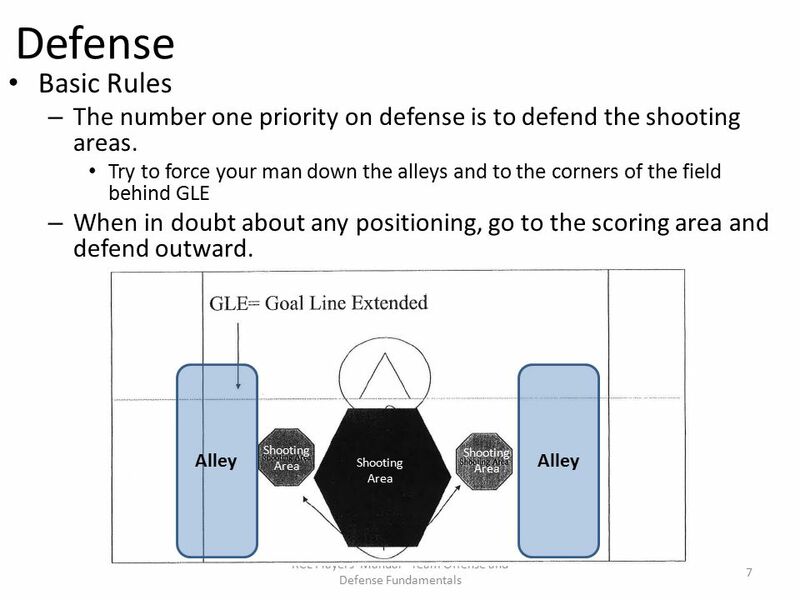 Skills every girl should learn in Youth. 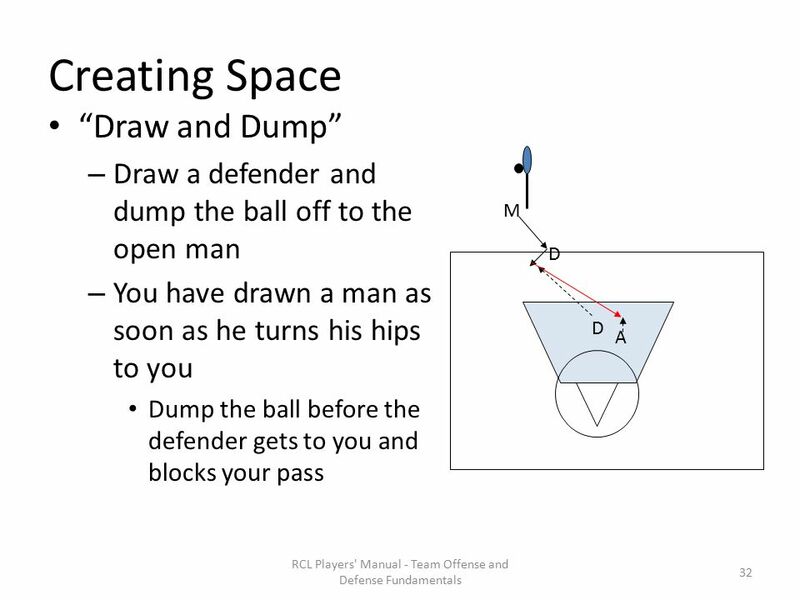 The 2 Man Game Presented by: Shaun Lux. 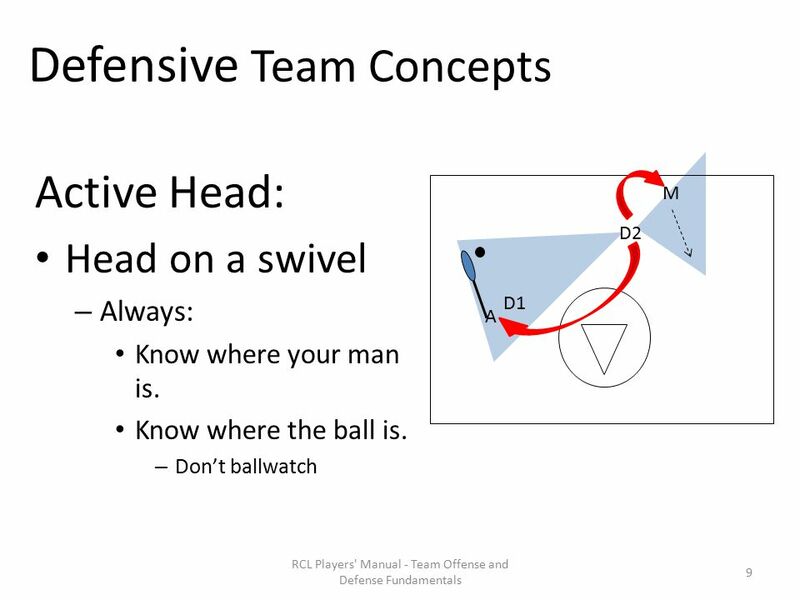 Select Team Man Up Offense: Greyhound. 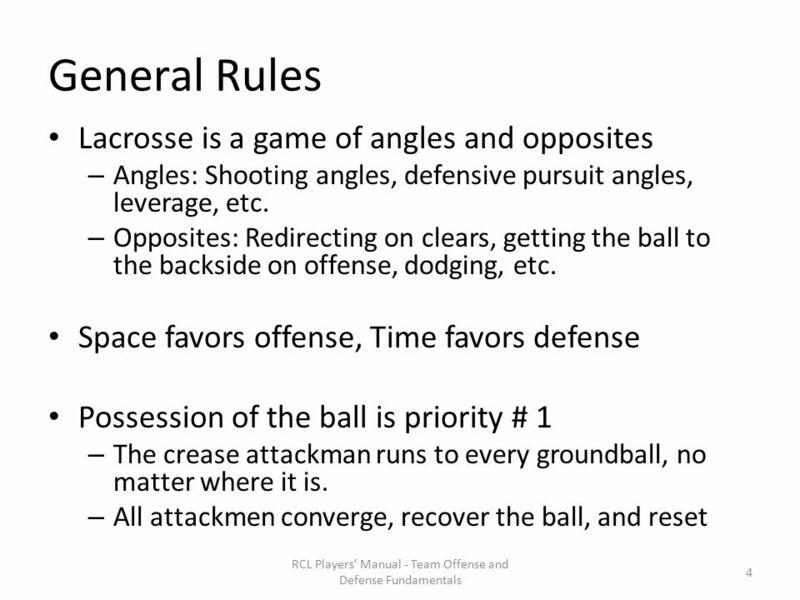 Greyhound: Level of Play Greyhound is appropriate for teams with good stickwork that are capable of executing the. 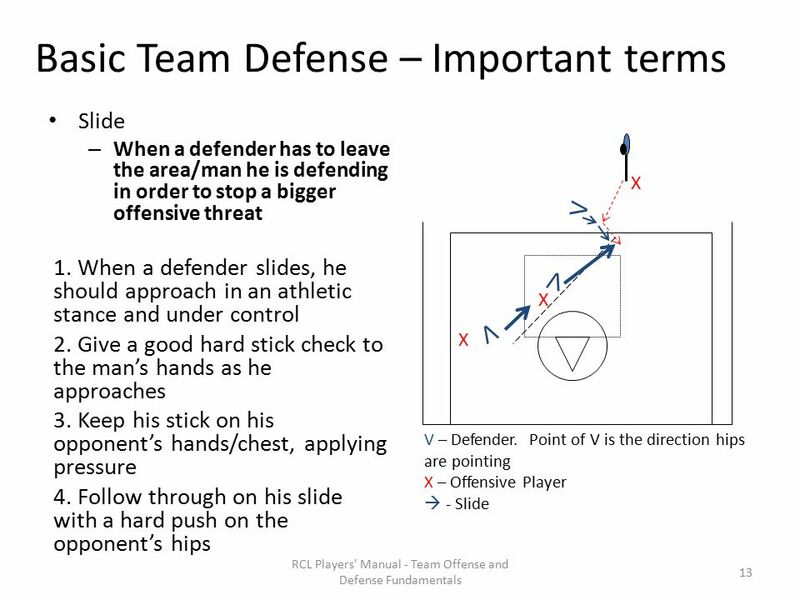 Warrior Team Defense I. 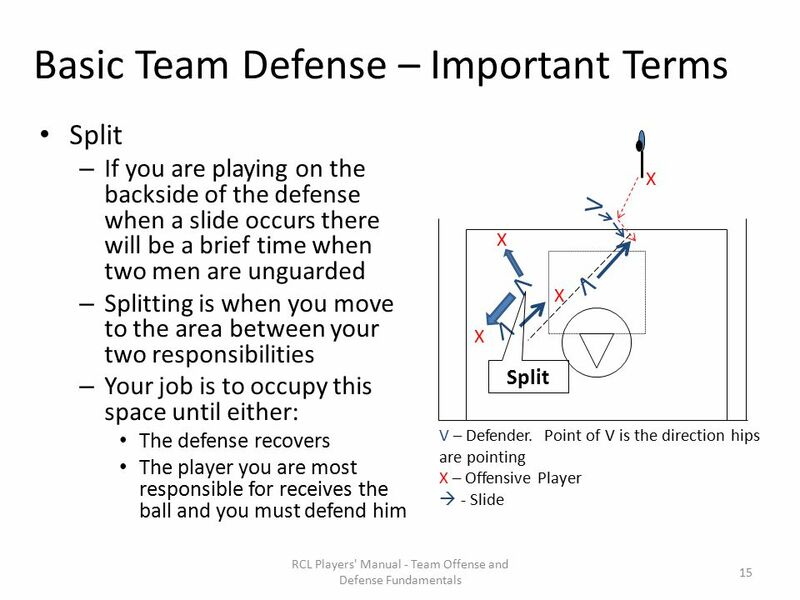 Philosophy Team Defense is played with seven defenders, not one. 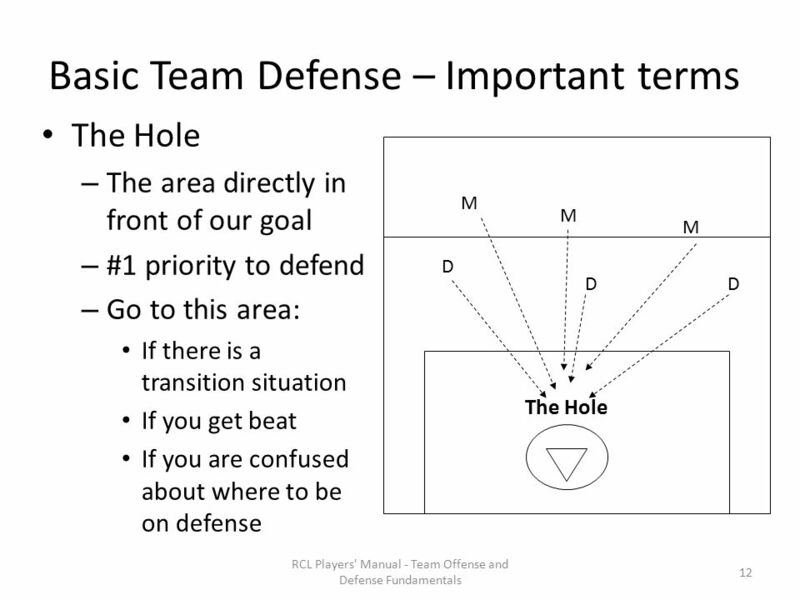 Every defender relies on his teammates, and every defender must. 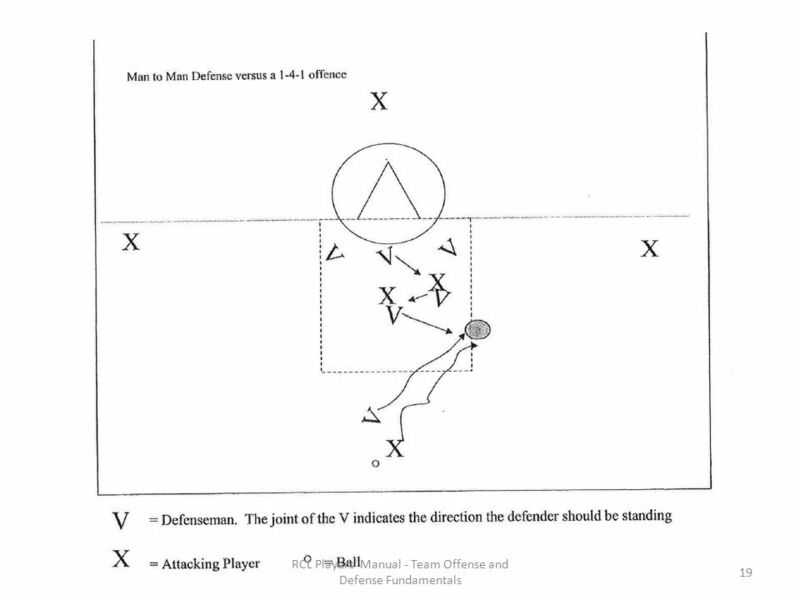 Select Team Clears: 43, Sideline. 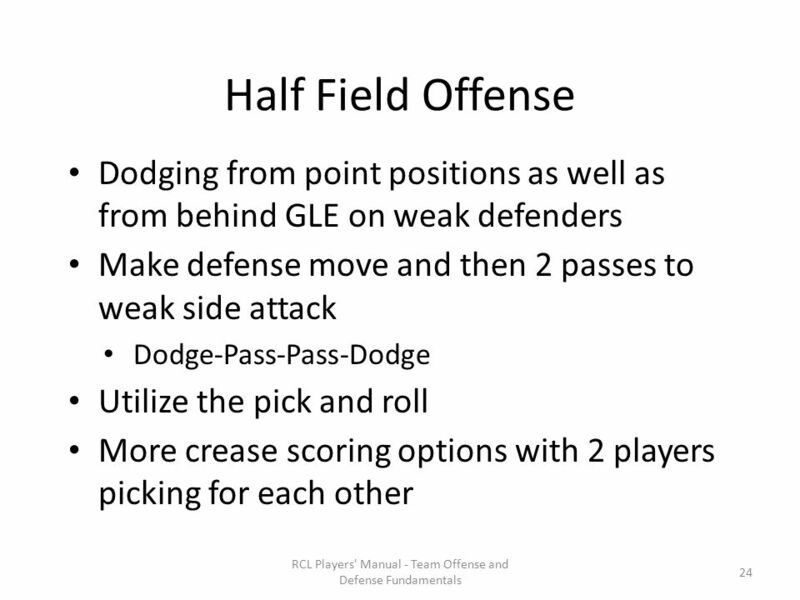 43 Clear 43 Clear: Level of Play “43” is suitable for teams of all skill levels. 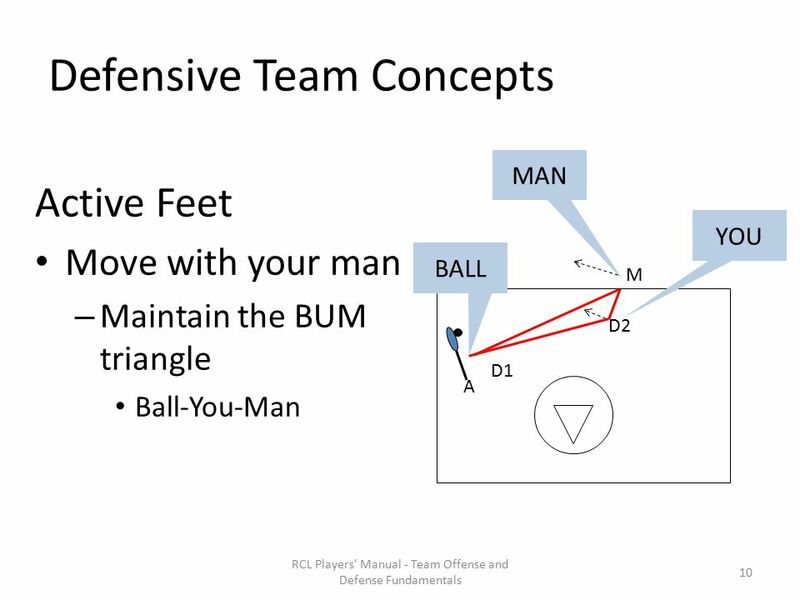 It is very effective because the dominant. 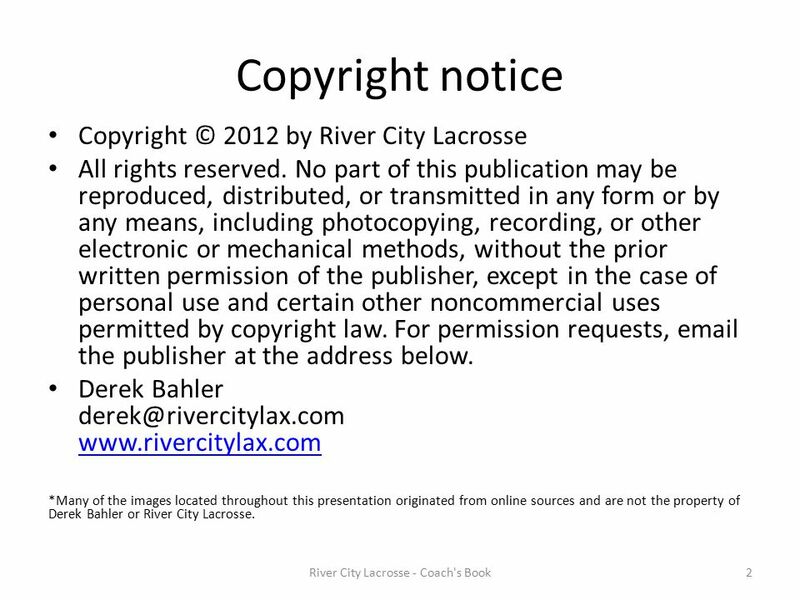 South Windsor Girls’ Lacrosse Individual Skills [How to use: click on “Slide Show” above. 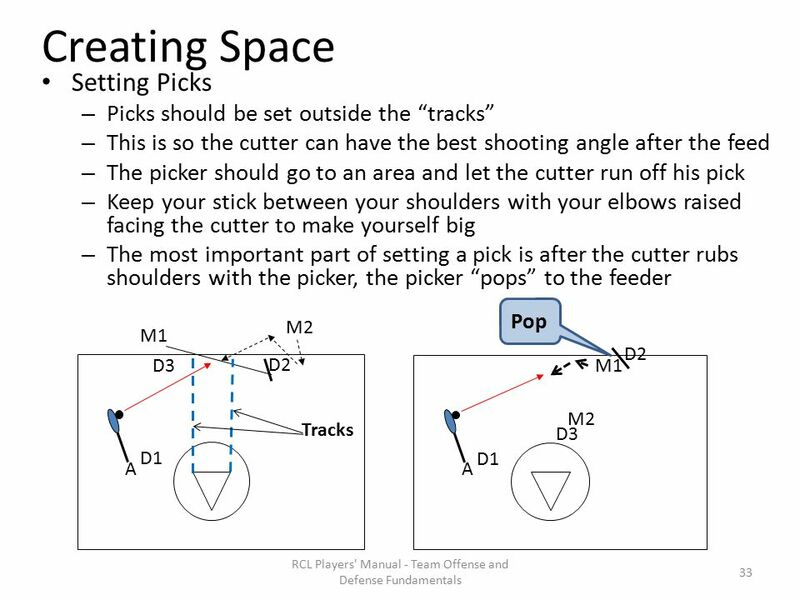 Next click on “From Beginning.” Finally use the "page up" and.